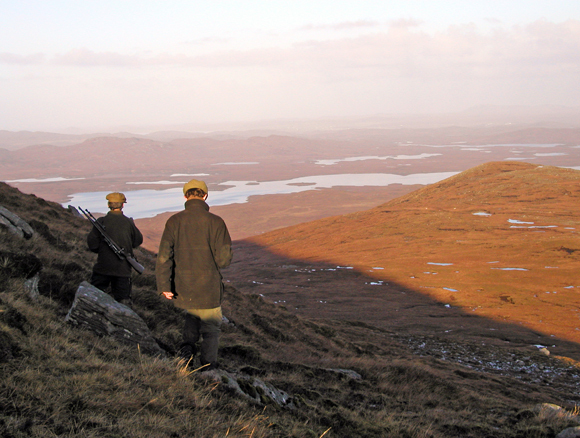 Aline Estate is located on the boundary of Lewis and Harris and covers 8,000 acres of beautiful hills, moors and lochs, including several miles of shoreline of Loch Langavat one of the most prolific salmon fisheries in the Hebrides. 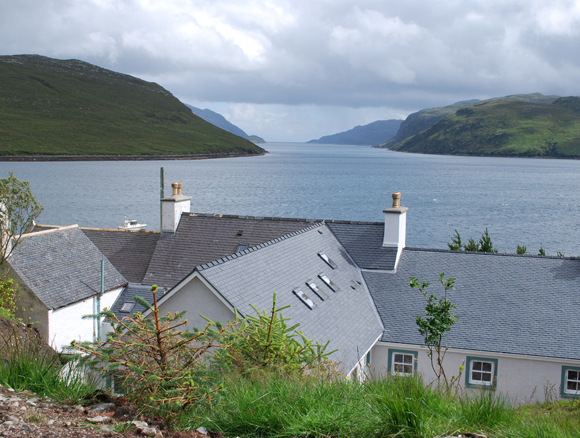 The lodge sits within a Scottish National Scenic Area at the head of Loch Seaforth and has spectacular views of the Sea Loch, Seaforth Island and Clisham, the highest mountain in the Outer Hebrides. 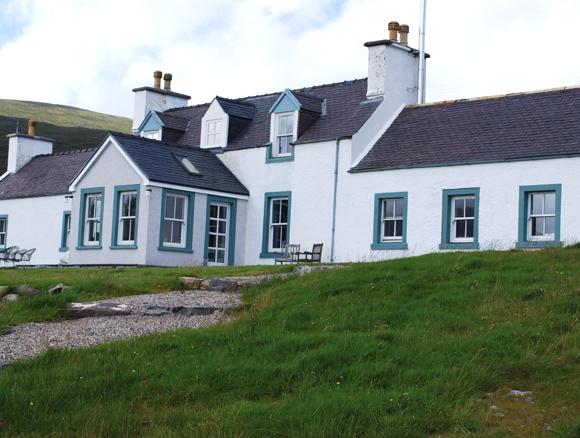 Aline is not just an all round sporting estate; it is also a true wilderness experience where golden eagles, peregrines, merlins, sea eagles, snowy owls, puffins, divers, seals, otters, dolphins and whales all may be spotted, sometimes from the Lodge. 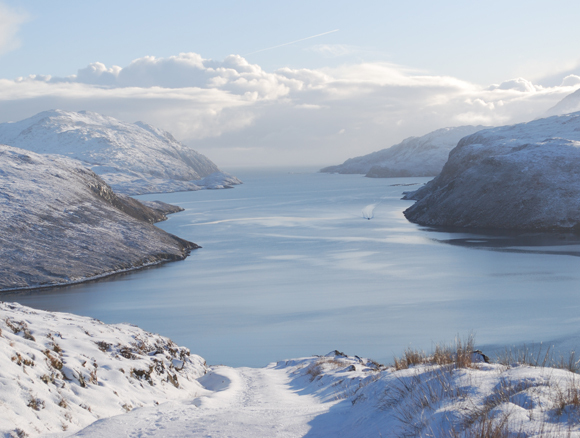 The beaches of Lewis and Harris are rightly famous and the estate has sea boats that enable tenants to explore, to picnic on Seaforth Island (part of the estate), and to fish. There are three main systems on the estate. 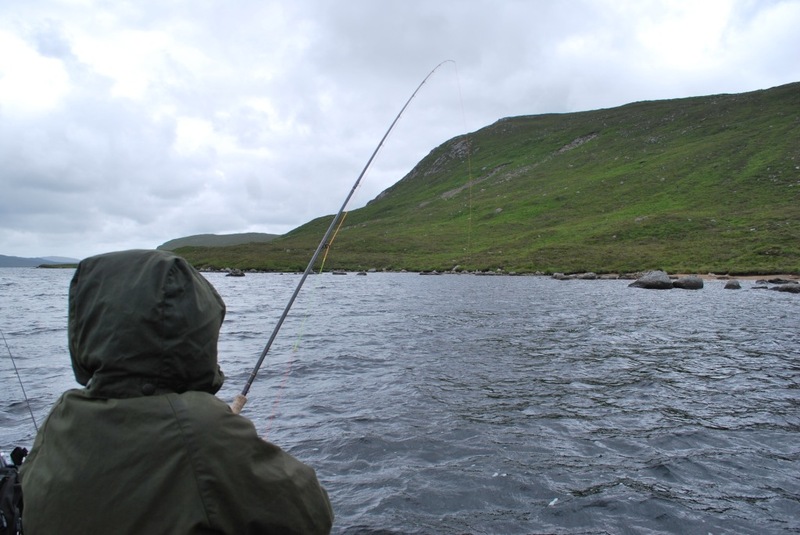 Loch Langavat is the headwater of the Grimersta system and provides excellent boat and bank fishing for salmon and trout. The Estate also fishes one bank of the Langadale River at the head of the loch which is prolific in spate conditions. 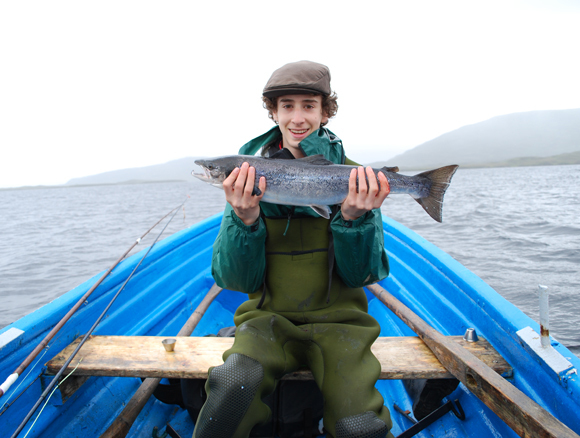 The Tiorsdam system consists of river and loch above that enjoys runs of salmon and sea trout from early July. In addition the picturesque Scaladale gets runs of salmon, again from early July. 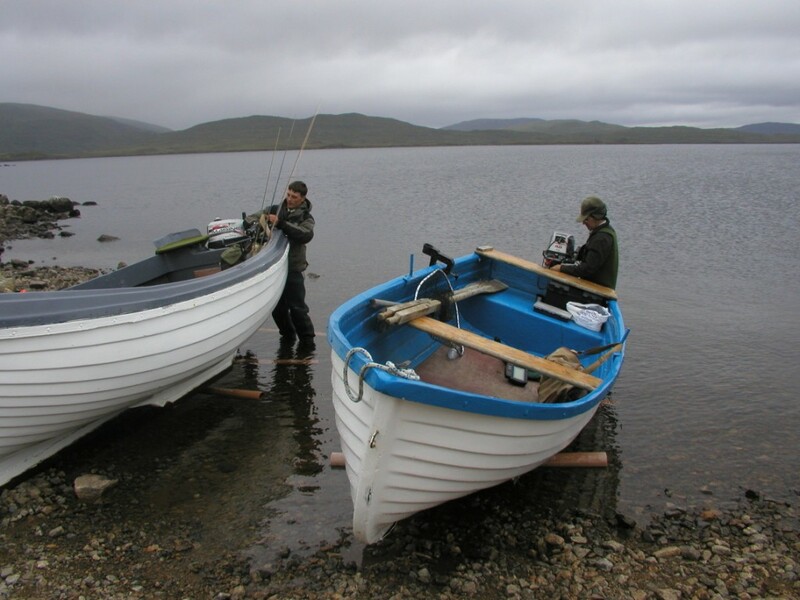 There is trout fishing on numerous little hill lochs and weather permitting, our sea boats can take up to 8 people fishing for mackerel, pollock, or skate and putting down and pulling up the estate’s prawn and crab pots. 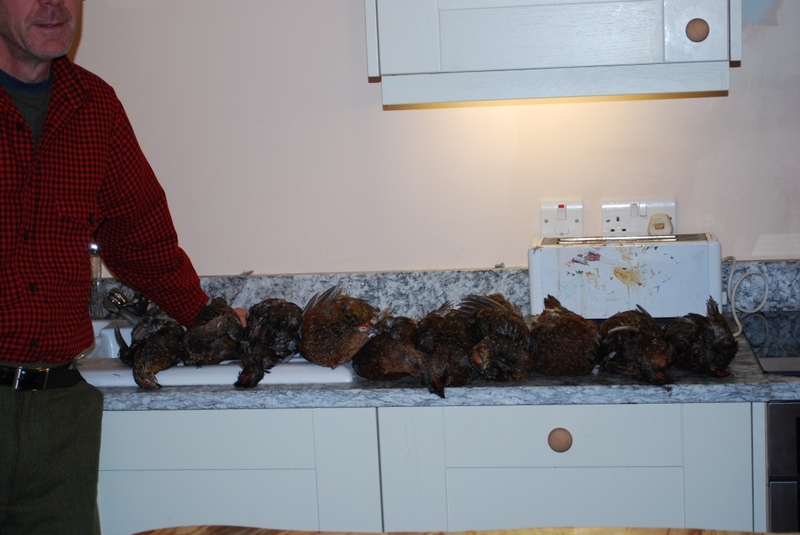 Aline has several English pointers and grouse are shot from the beginning in September, snipe from October and woodcock from November . Duck flighting and he occassional goose are also available. There is beautiful red deer stalking throughout the wild and remote moorland and hills of the estate. The stags begin in July with hinds commencing from the opening of the season at the end of October . 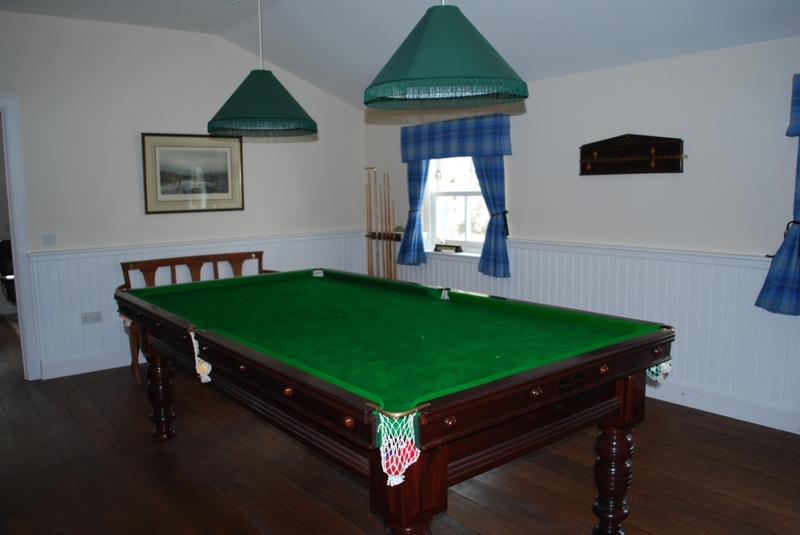 In 2009, the 18th century lodge was completely refurbished (as were the boathouse, sauna complex, cottages, and byre), with new bedrooms, bathrooms (4 of them en suite), kitchen, gunroom, sunroom, study, snooker room, and dining room. 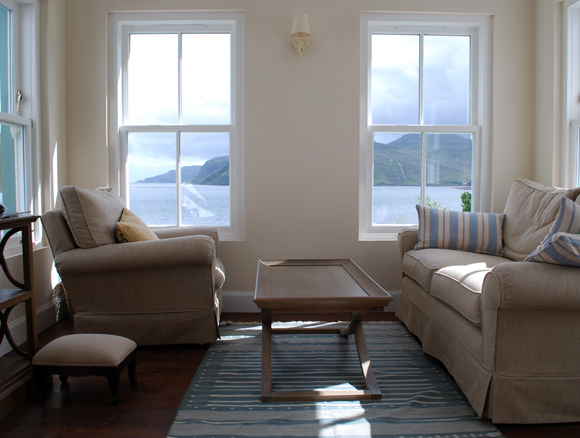 With no road between the lodge and the sea, most rooms enjoy magnificent views down Loch Seaforth to the Isle of Skye. 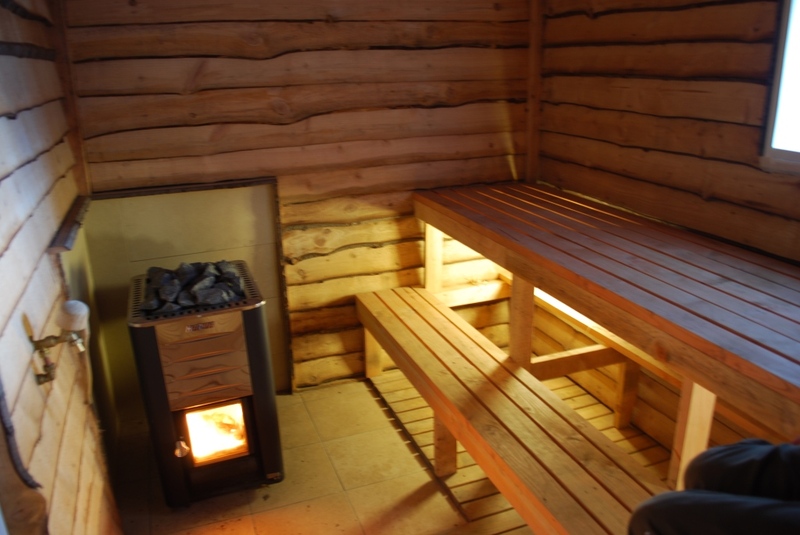 The lodge has 5 double or twin bedrooms and 1 single bedroom and provides comfortable accommodation for 11 (with four more bedrooms available in the nearby cottages).